Crop insurance programs can help minimize risk and protect you and your farm from weather- and market-related losses. This guidebook is designed to help you understand how crop insurance works and how to determine which crop insurance options are right for you. In this guidebook, there is information on insurance and coverage, record- keeping, working with crop insurance agents, and processing claims. To help you evaluate the integration and benefits that crop insurance may offer to your farm operation, we also provide a review of risk management strategies and how crop insurance can be part of overall farm resiliency planning. There are forms at the end of this guidebook that can be used to keep the records necessary to apply for crop insurance and submit a claim if you experience losses. 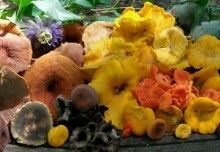 These forms have also been developed to meet organic certification requirements. 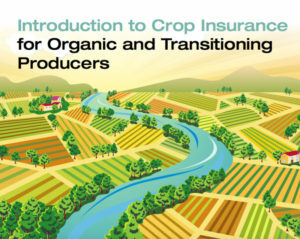 While this guidebook can be used by both conventional and organic producers, it is focused on the specific insurance options available for organic and transitional producers, as well as how to address risk in organic and transitional operations. 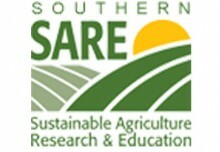 View “Introduction to Crop Insurance for Organic and Transitioning Producers”.